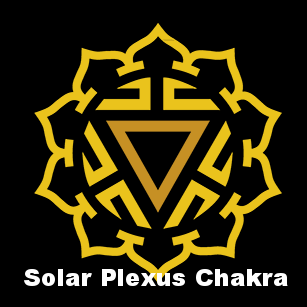 Our Sacral Chakra is located in the lower abdomen, two inches below the navel. This chakra determines connection and the ability to accept others. 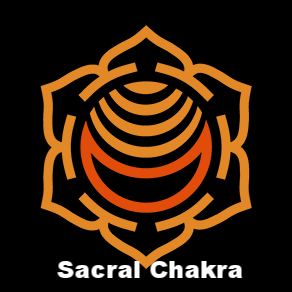 The sacral chakra is associated with the abdomen, lower back, reproductive system, and digestive organs. This is where we feel a sense of abundance, self-worth, sexuality, creativity, pleasure, and empathy. The ability to adapt to change is derived from this area, as well as the ability to nurture and feel nurtured. 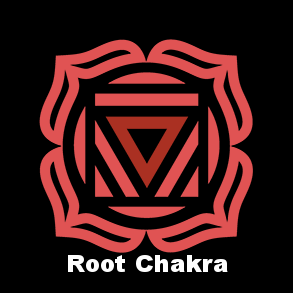 Relationships are developed through the integration and development of the Sacral Chakra. An imbalanced sacral chakra can establish itself as being "too giving" or "not giving enough." A blocked sacral chakra may cause physical illnesses such as; Constipation, Back Pain, Impotence, Infertility, Kidney Infections, Urinary Infections, and Abnormal Menstruation.